With their 2010 debut album Honey For Bees, Newfoundland’s Sherman Downey and the Ambigous Case were lauded for their melodic sound that embraced, folk, country and pop music. And as many new acts are wont to do, they spent a significant amount of time on the highways and byways of Canada, honing their live show and earning a devoted audience in the process. But something funny happened while the group was recording their sophomore record The Sun In Your Eyes last year. “We had been in the studio for awhile and were close to the final mixes of our latest record when we received an email saying that the band should apply for the CBC Searchlight competition that was looking for the best new Canadian act,” Sherman begins. And although they weren’t initially convinced they should enter the competition, the group ended up submitting their song “Thick As Thieves” for consideration and promptly went back to work on their album. As the vote-driven contest wore on however, Sherman and his group found themselves surviving each round of potential elimination. When it was all said and done, Sherman Downey and the Ambiguous Case emerged victorious, beating out more than 3000 other acts from across Canada to become CBC’s Best New Canadian Act. The contest win was something that publicity couldn’t have bought, Sherman says. Asked what he believes helped push the band over the top to claim victory in the contest, Sherman quickly defers credit to the good people of Newfoundland and Labrador. Sherman says that the contest win has unquestionably helped open some doors for the group however they have not let the matter go to their heads. If anything, it helped keep them grounded more so than anything else. “Initially, I was worried that a lot of people were coming out to the show only because of they had been following the contest. I assumed we would lose some of that audience when they moved onto this year’s contest. You can’t help but worry about the Canadian Idol curse or whatever you’d call it. While Sherman Downey and the Ambiguous Case is a finely tuned, charismatic group these days, it is somewhat ironic to note that the band wasn’t truly a band when they were making their debut effort. “We have been together for five years now but were actually brought together to perform a St. Patrick’s Day tribute to the Pogues in Corner Brook. I was planning on going into the studio and assumed I was going to have to hire a band to back me up but that tribute show went so well, it just made sense to bring these guys into the studio instead. The chemistry was immediate,” Sherman says. 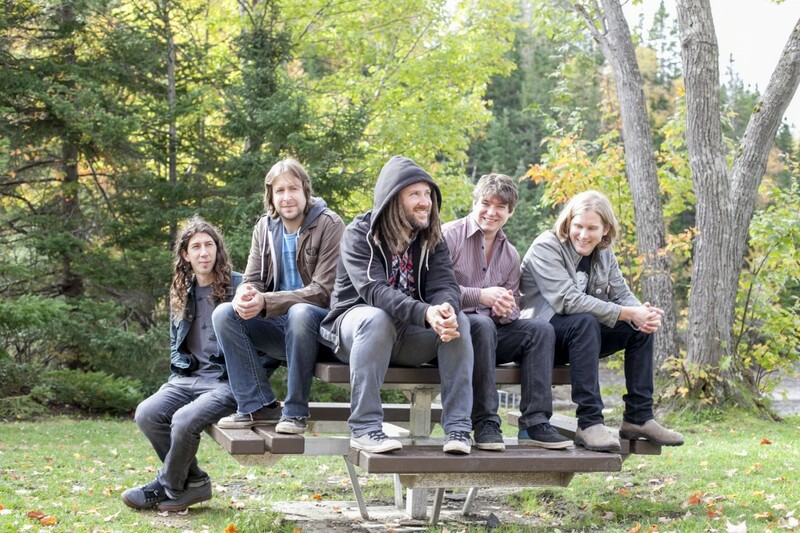 Sherman says that the seemingly countless live shows the band performed in support of their debut helped shape The Sun In Your Eyes in a way that few other experiences could have done. Not only was the band far more comfortable with each other in a musical sense, they were also striving towards the same goal. Performing this Sunday night at Moncton’s Plan b Lounge, the city has become an almost second home for the Newfoundland-based group. Sherman heaps praise upon Metro Moncton saying the group enjoys their time here so much, they often set up shows on their way to Central Canada and then again on the return trip home. When: Sunday Aug. 17, 9:00 p.m.